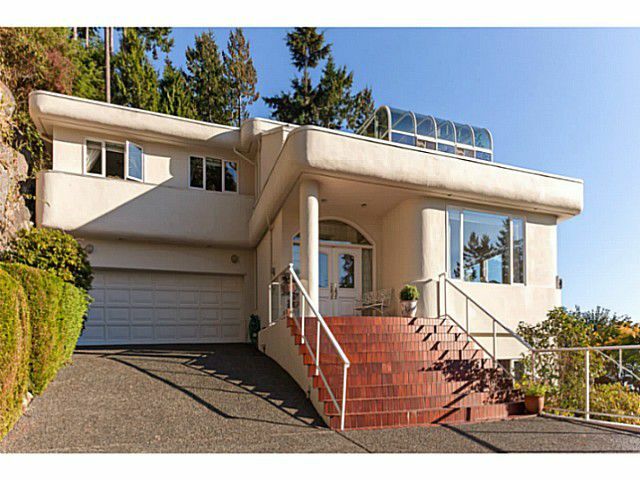 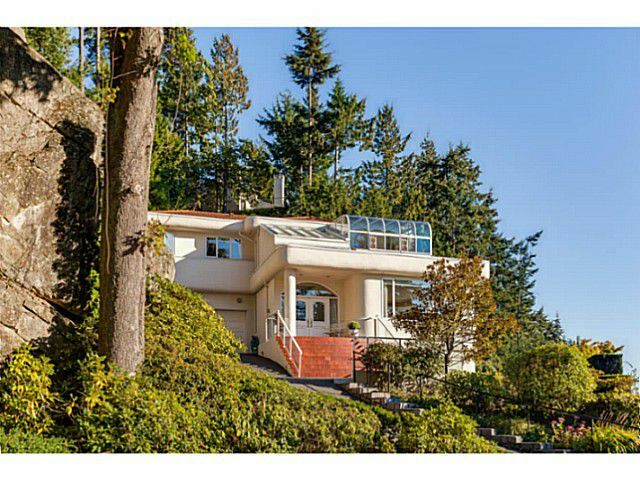 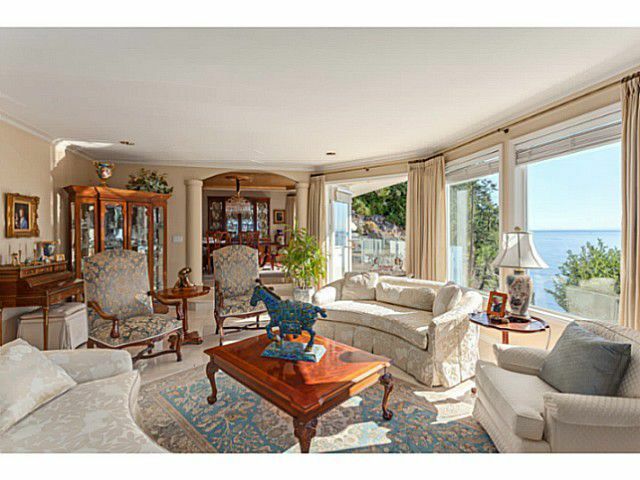 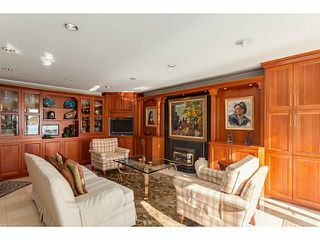 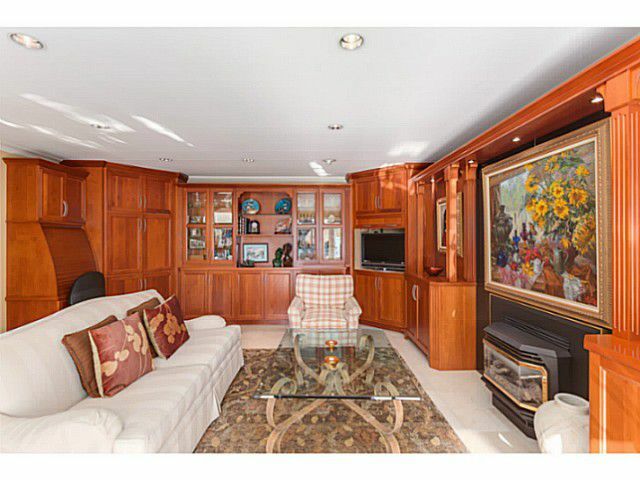 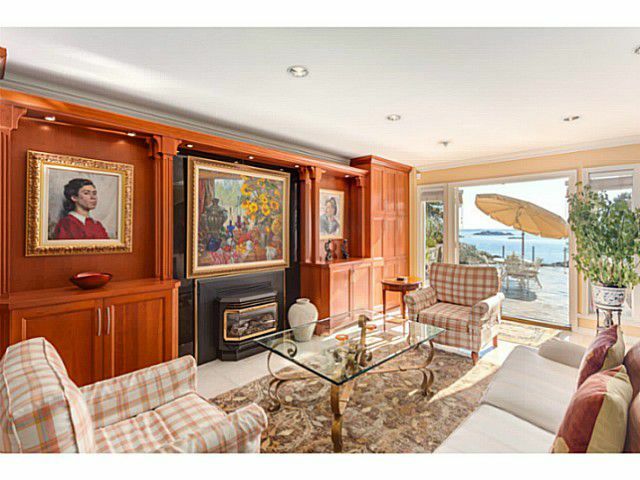 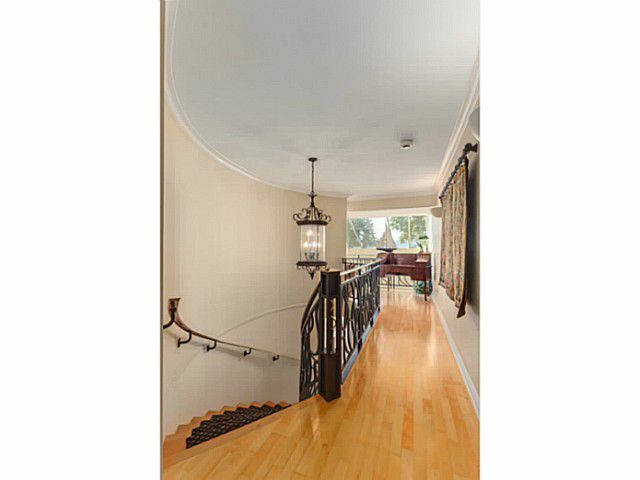 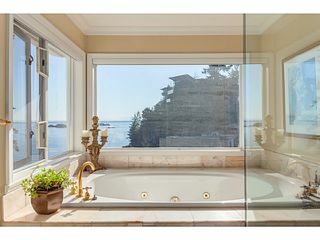 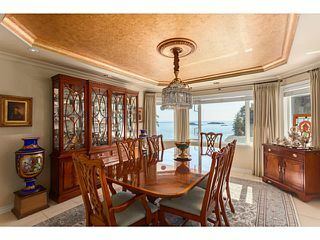 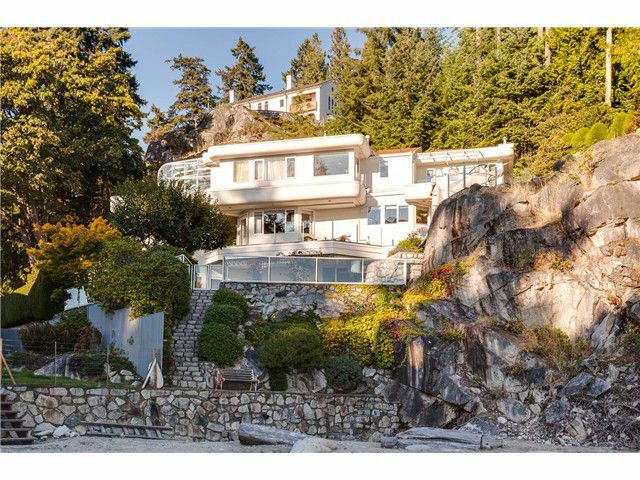 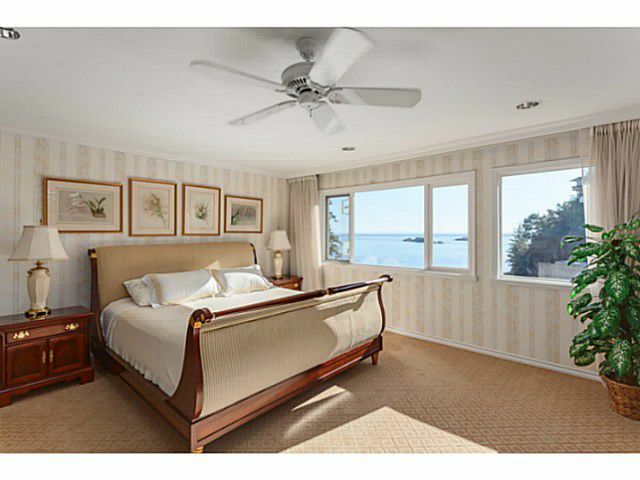 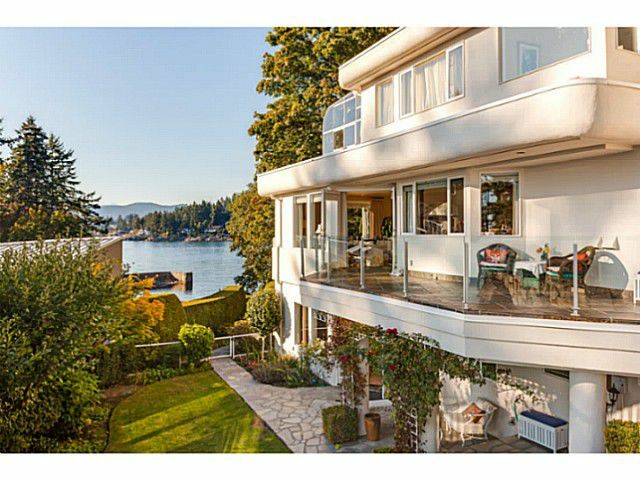 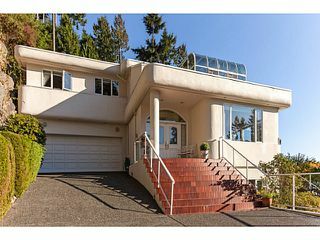 TRULY a magnificent WATERFRONT property situated one of West Vancouver's most exclusive locations. Enjoy spectacular views from every room of this incredible residence. 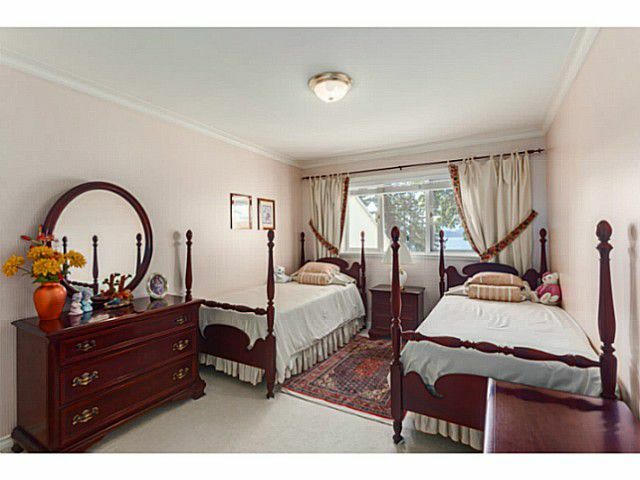 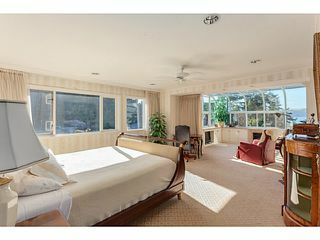 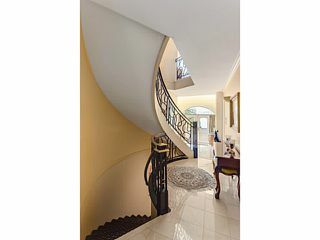 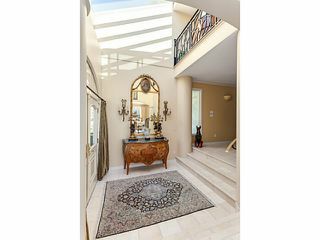 5 spacious bedrooms, beautiful gourmet kitchen with adjoining familyroom. 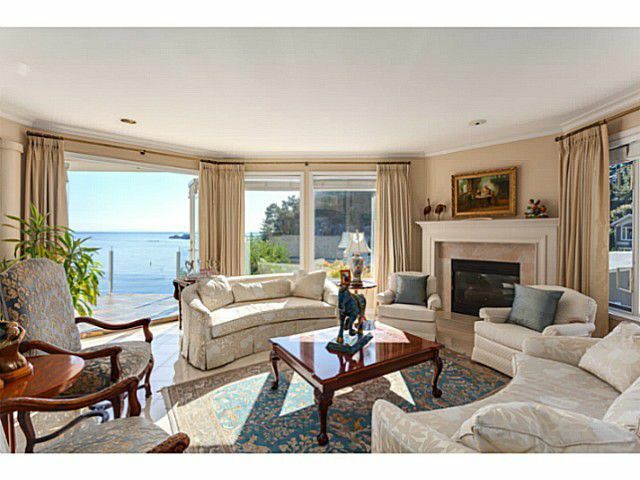 The elegant living room has two incredible views of waterfront living at its finest. Spend your evenings on your private sandy beach watching the sunset or the cruise ships pass by. Always an abundance of sea life, including Blue herons, seals & bald eagles. 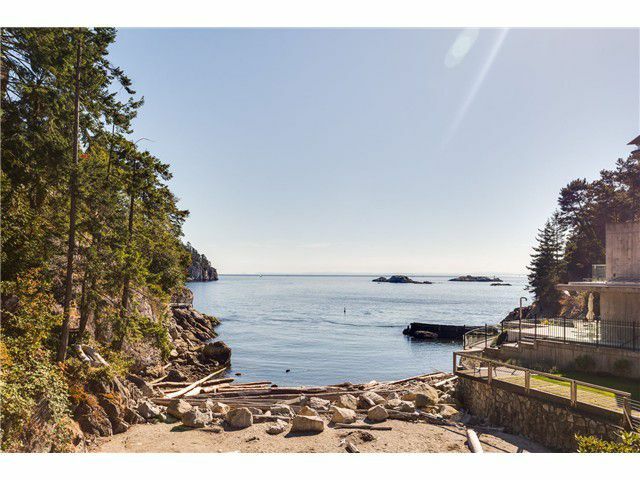 Imagine watching your children play on the beach while you pull in your crab pots. 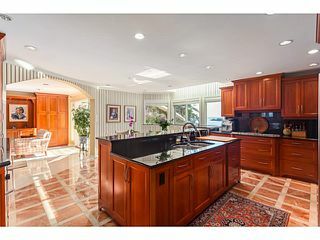 All of this at the end of a very private road of an exclusive gated community.